The Central Astoria LDC along with Council Member Costa Constantinides are proud to present the 5th Annual Celebrate Astoria! International Cultural Fest!!! 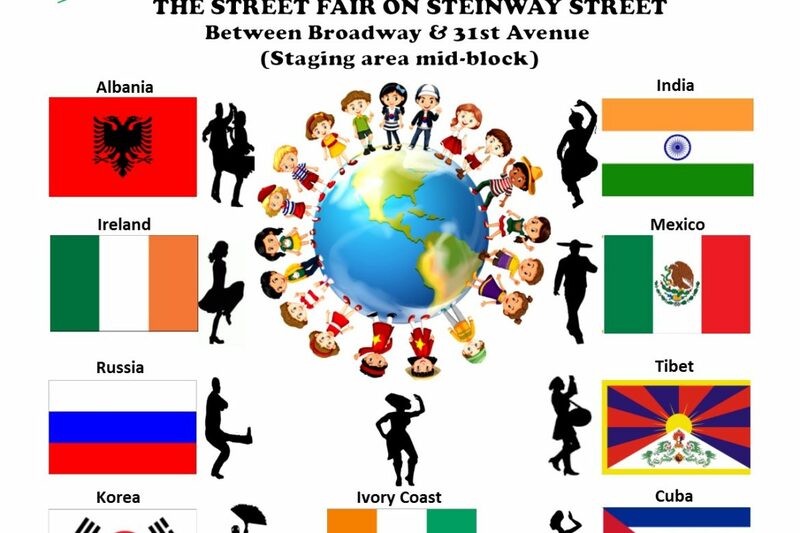 Come join us for this free event and travel the world in a single day as we come together to celebrate different cultures from around the world through music and dance. 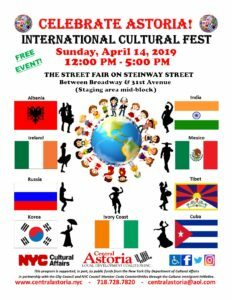 Many thanks to Council Member Costa Constantinides and the New York City Department of Cultural Affairs for making this amazing event possible!